Big Jungle Fun is a new three-level pre-primary course featuring the adventures of Tommy, Tina and Polly. 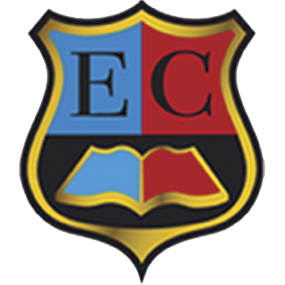 With its eye-catching design and focus on movement, music and rhythm, it will ensure that English lessons are a stimulating, enjoyable experience for very young children. 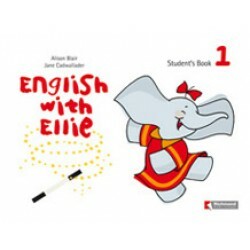 Category: Pre-school Authors: Alison Blair; Jane Cadwallader Number of levels: 3 Levels: Beginner K..